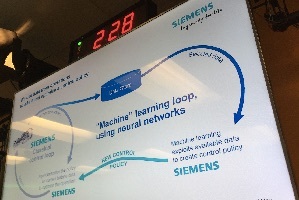 What is Siemens PLM doing to take advantage of digitalization trends toward the Cloud, Internet of Things, Industrial Internet of Things, and analytics? How does their strategy take advantage of synergies with the broader Siemens organization? 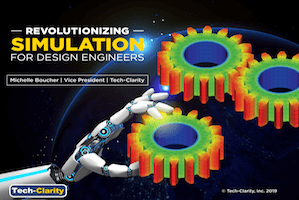 This post analyzes Siemens PLM’s vision. 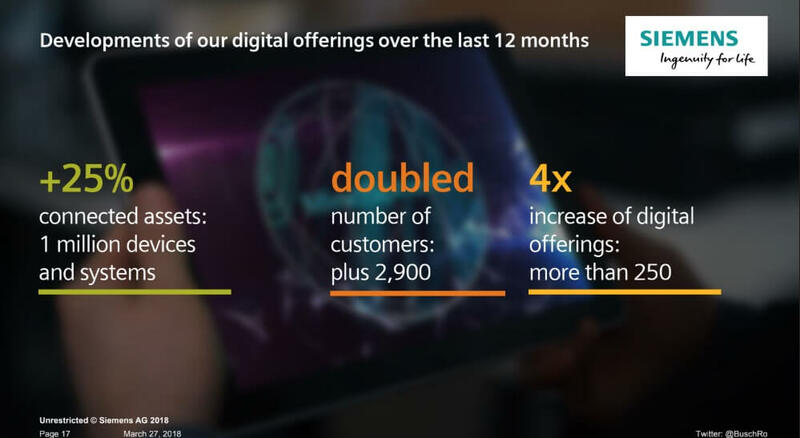 This latest segment covers a lot of ground as a part of our perspective on the Siemens PLM strategy toward digital innovation. In a previous section on the Siemens digitalization strategy we shared that “the biggest change we see in Siemens’ strategy is their desire to play a major role in helping companies digitalize.” Their investments in IoT, IIoT, Analytics, and the Cloud are all significant contributors to that desire. But Siemens is not making drastic moves and forcing their customers to comply. Siemens’ strategy is to give customers flexibility in how they deploy, whether that’s in an IaaS, Managed Service, or SaaS. 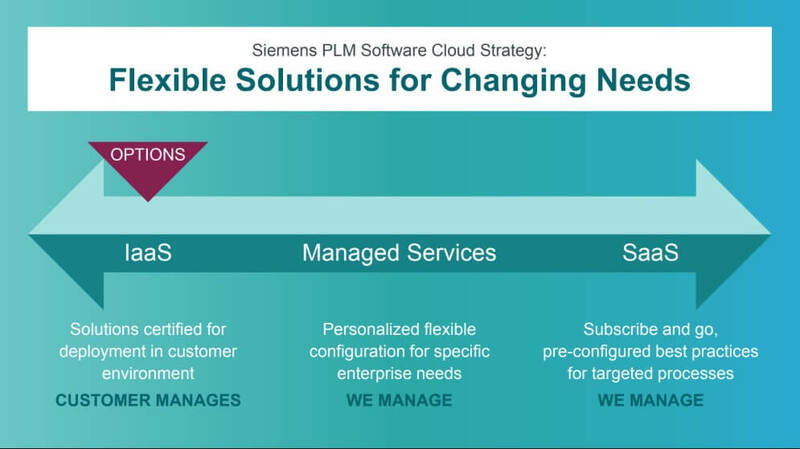 Siemens PLM had decided to offer the same solution on cloud and on-premise, and simply offering a choice of deployment options. Joe Bohman stated that they are well through the cloud transition for Teamcenter, offering IaaS, Managed Service, and SaaS. 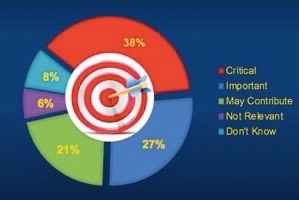 He says the most activity they see is for the managed service model. 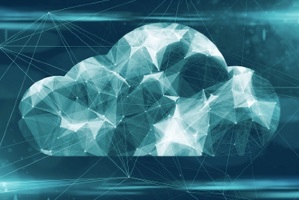 I am sure that some will say that the Teamcenter approach is not “true cloud,” primarily because it’s not multi-tenant SaaS, but their approach offers many of the same benefits that companies are looking to the cloud to provide – scalability, lower risk, faster deployment, lower requirements for internal IT resources, and scalability – in an approachable way. We expect to learn more from Siemens PLM on their cloud progress in the coming months, stay tuned. Siemens PLM is taking advantage of being a part of the larger Siemens organization when it comes to the IoT and IIoT. 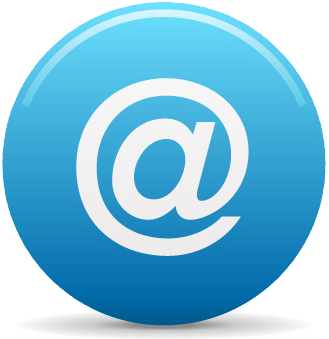 One of their main solutions in this area is MindSphere. As Siemens PLM EVP and GM Steve Bashada shares, they view MindSphere as the cloud-based, open IoT operating system. The solution was actually invented by the services arm of Siemens, and is used Siemens-wide. It’s a great example of Siemens PLM getting strategic value from synergies with the larger PLM organization. Siemens PLM is integrating MindSphere with the rest of the product innovation platform. 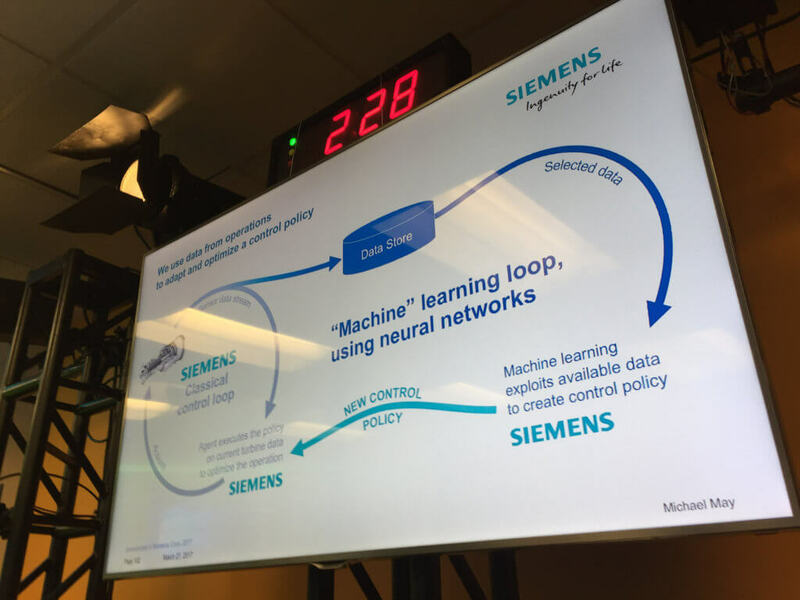 This will help further their digital twin capabilities, as Tony Hemmelgarn, President & CEO of Siemens PLM Software shares, “It’s not enough to monitor equipment, you have to bring the data back into the digital twin.” Siemens is focusing a lot of energy in digitalization and mindsphere (see chart from 2017 Innovation Day), and investing heavily in the Digital Twin as a part of their digital innovation strategy as well. Siemens is working hard on this area, particularly on the critical area of edge services. 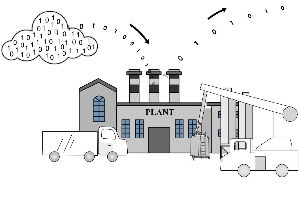 MindSphere also offers MindConnect which is a combination of hardware and software that companies can use to connect products, plants, and machines with “plug and play” connectivity. MindSphere will also support apps, called MindApps, via a development platform and APIs. Siemens will develop their own apps, will allow customers to develop their own, and will leverage a partner ecosystem to develop them. One MindApp that Siemens PLM customers may be familiar with is Omneo. Formerly a separate solution, it’s now become the product intelligence MindApp for MindSphere. David Morgan, Sr. Manager Quality Assurance Engineering for Bose, presented one their use of Omneo, “We leverage Omneo to fuel our ability to learn, the goal was to uncover actionable insights across the value chain.” We’ve seen Bose present more than once, and it’s a compelling example of pulling together lots of data from different sources to gain new insights by discovering which attributes correlate with which issues. Bose says they use it to increase the velocity of determining what the problems are so they can spend more time solving them, and report some valuable improvements. The IoT is an area that requires partnerships on many levels. One example was presented by Philippe Miltin, Group VP of Siemens partner Atos. He announced a broad partnership between Atos and Siemens around MindSphere leveraging Atos applications using Atos Codex analytics. 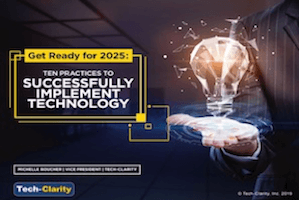 Together, they have developed more than 100 use cases to accelerate analytics, including examples they shared for aerospace, automotive, and food & beverage industries. We expect to see a lot from Siemens PLM – and Siemens overall – related to IoT and IIoT as a part of their focus on digitalization. As usual, SIemens is taking a cautious and methodical approach to adding new capabilities. They are working closely with their own manufacturing sites as well as their thought leading customers to help set direction. Siemens PLM is not always the first company to market, but they almost always take a practical, customer-centric approach.